I’m spending Saint-Jean-Baptiste or “la fête nationale”, a public holiday celebrating the province of Quebec and it’s culture, in Toronto, Ontario. I’m a fluently bilingual Montrealer, visiting my American father and my Quebecoise mother who live in Toronto. Sacrilege you say? I don’t think so. Indeed, Toronto is the least liked city in Canada, according to a Leger marketing survey. However, this love-hate relationship between large cities and their provincial counterparts is a common affliction. A similar attitude applies to New York, Paris or London as viewed by the people in their respective hinterlands. This suspicion and distrust is likely due to wealth, power and influence concentrated in these cities, and most particularly an attitude of cultural superiority. Outside of Canada, Toronto is viewed positively: It was recently was ranked as the #1 “best place to live” in the world by the influential Economist magazine. Toronto is the most populous city in Canada and the fourth largest city in North America, counting almost 6 million people in the Greater Toronto Area. Half of the population of Toronto was not born in Canada, representing over 200 distinct ethic origins speaking approximately 160 different languages (The city’s 9-1-1 emergency services can respond in over 150 languages). 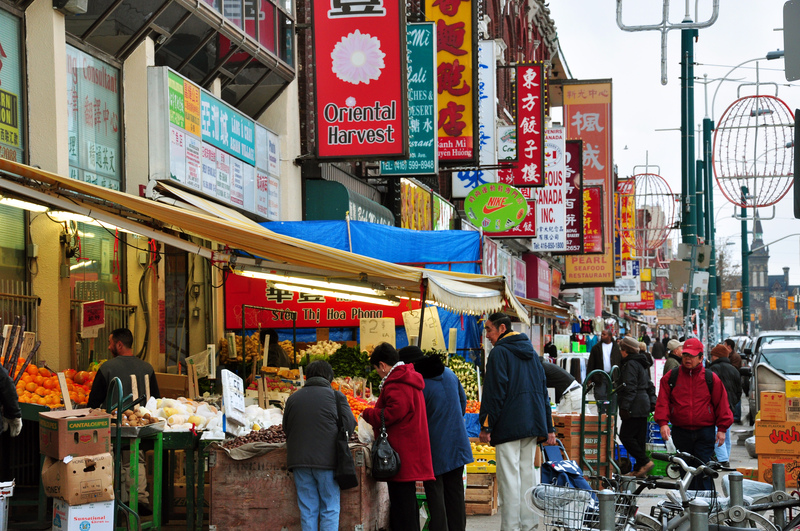 In 2011, 49% of Toronto’s population belonged to a visible minority group, which will become the majority by 2017. No single nationality or culture dominates Toronto’s immigrant population and it is clearly one of the most diverse cities in the world. Every year, approximately 100 000 immigrants arrive in Toronto. It’s also worth noting that like Montreal, Toronto has one of the lowest crime rates of any city in North America. Whenever I’m walking around commercial and retail areas of Toronto, I’m always impressed at the amount of small businesses and independent stores, and surprisingly, the feeling of community is alive and well in this large metropolis. 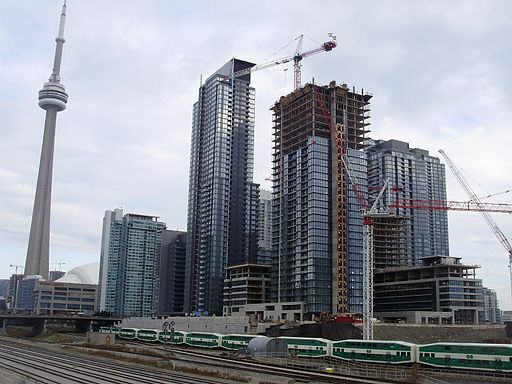 Toronto is known for its skyscrapers: there are currently 130 high rises under construction or just completed – until recently, the most in any North American city. Many of these condos are, in part, responding to a demand by highly educated young workers wanting to reside in the downtown core to take advantage of the cultural and entertainment options available. Many businesses have responded to this by centralizing in downtown Toronto, following the best pool of human resources available in the city. For example the Royal Bank of Canada has recently built two dedicated high rises to accommodate their growing payroll. By city ordinance, each developer is required to donate parkland or pay into the parkland dedication fund, which creates new parks or refurbishes existing ones. Toronto is also the first city in North America that requires green roofs on new residential, commercial and institutional developments since 2010. Toronto’s official slogan is “The city within a park”. The city has an extensive network of rivers, deep ravines and urban forest, as well as a multitude of downtown parks. 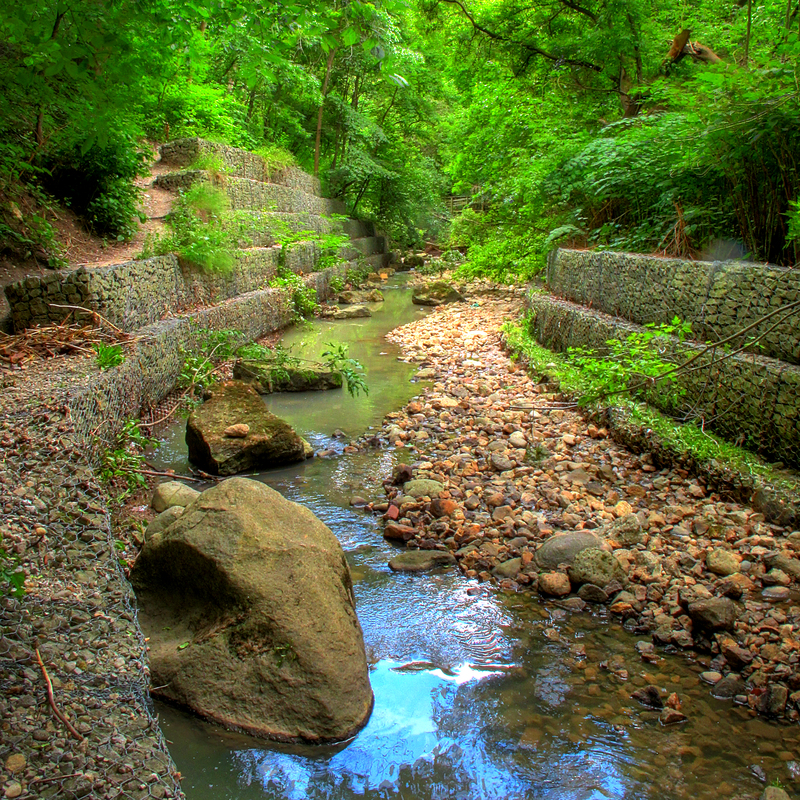 The ravine system is a large urban forest that goes through much of the city and supports an impressive diversity of wildlife for an urban center, as well as many outdoor recreational activities. These public parks cover about 13% of Toronto’s total land area, and there are more green spaces under development. An extensive Greenbelt surrounds Toronto and environmentally sensitive areas of Ontario. It is the world’s largest permanently protected greenbelt covering 2 million acres. 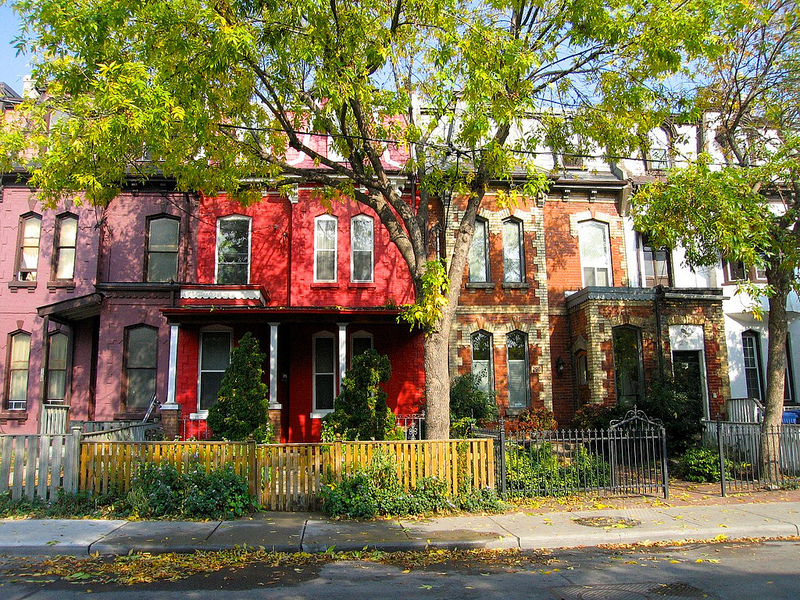 It is meant to prevent urban sprawl and development, and encourage concentration of the population in multi-unit buildings, which has in part spurred the development boom in Toronto. One of my favourite reclaimed sites in Toronto is the Don Valley Brick Works, located in one of the many ravines, which I can walk to from my parent’s home. It is a former brick factory from the late 19th century that was restored as a park, green educational center and heritage site in 1996. 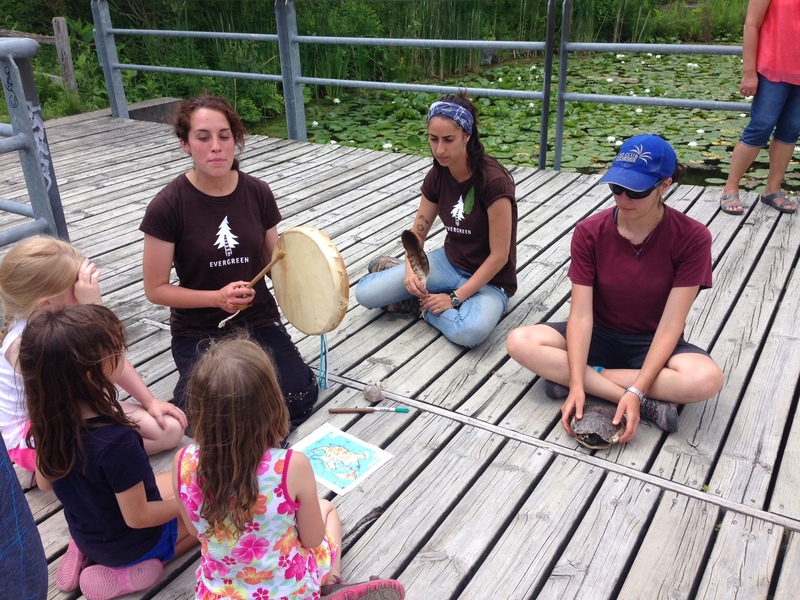 The Brick Works hosts an organic market, a bicycle shop, kids activities, urban gardening, a wetland teaming with wildlife and many cultural events. 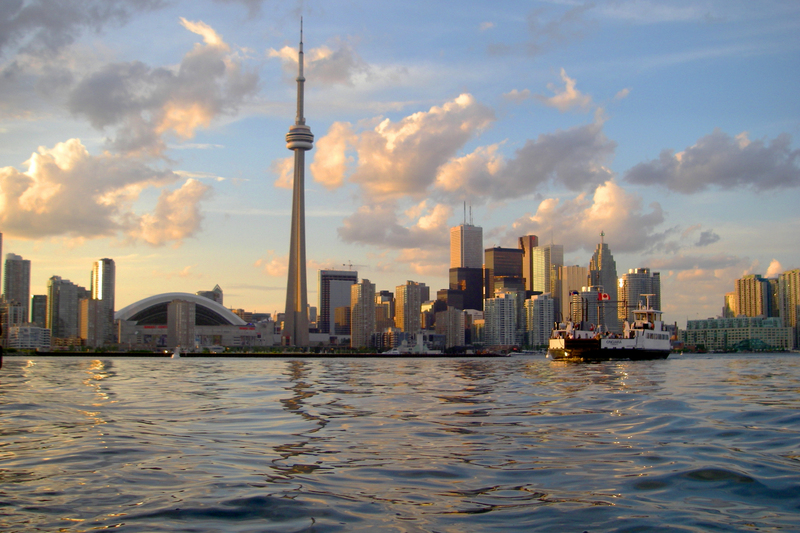 Toronto is a prominent cultural hub for theatre, dance, music, film, television and media. The city is home to over 50 dance companies, including the National Ballet of Canada, several opera companies, including the Canadian Opera Company, located in the new Four Seasons Centre for the Performing Arts, as well as the Toronto Symphony Orchestra and the Canadian Stage Company. Toronto is also the third largest film and television production centre in the world after Los Angeles and New York. There are many festivals including the Luminato festival, Caribana, The Toronto International Film Festival and Pride Week, one of the biggest LGBT festivals in the world. Toronto hosted WorldPride in 2014 and is receiving the Pan-Am games this year. 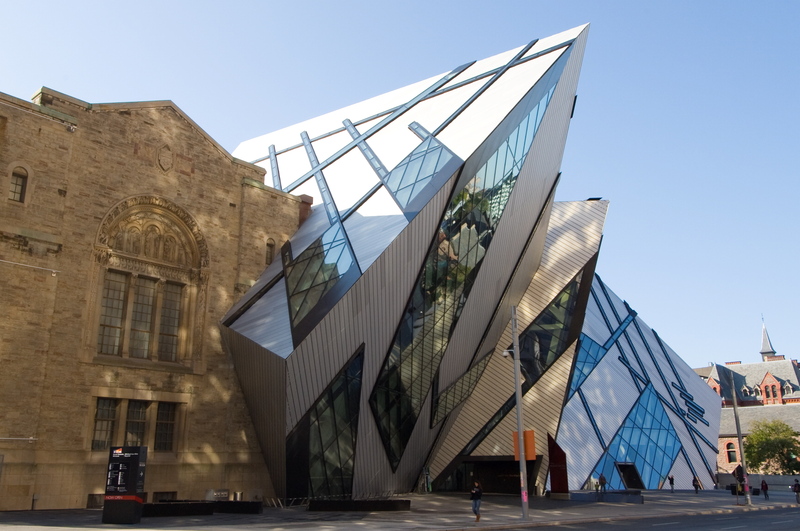 There are too many cultural institutions, galleries, museums, sports activities and historic sites to list here, which attract over 25 million tourists to Toronto every year. Montreal boasts many of these attributes as well, and has admittedly a unique joie de vivre, not duplicated in Toronto or other major North American cities. Montreal’s festivals are world class and the mix of the French and English languages adds a unique flavour to the world’s second largest French speaking city. I don’t wish to engage in a “which city is better” debate, which at the end of the day, I’m unsure of myself. I’m not planning on heading down the 401 and moving to Toronto anytime soon. However, from the perspective of a francophone living in and very much enjoying Montreal, I have had a unique opportunity to learn to appreciate that “hogtown” ain’t so bad after all.